Kevin Tsujihara has stepped down following reports of him giving preferential treatment to actress Charlotte Kirk, who he had a relationship with. It turns out the big WarnerMedia restructuring unveiled two weeks ago wasn’t quite finished yet. 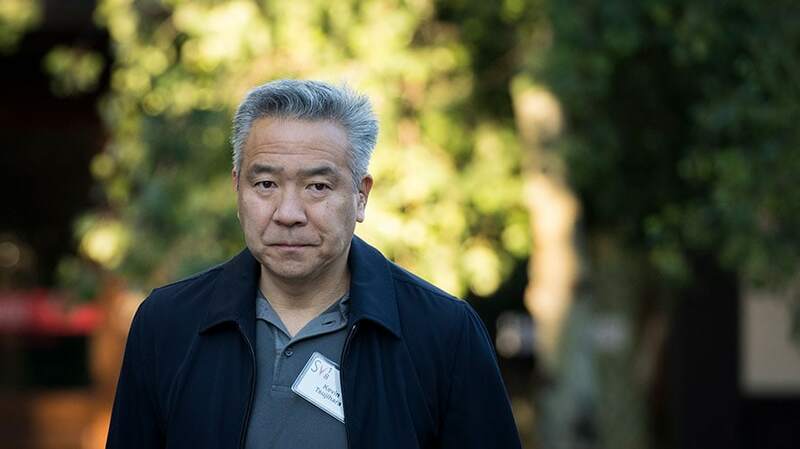 Warner Bros. chairman and CEO Kevin Tsujihara is stepping down from his position, the company said today. No successor was named. His exit comes after a Hollywood Reporter story on March 6, which said that he had pushed for auditions for actress Charlotte Kirk after the two had an apparent sexual relationship. This prompted WarnerMedia to launch an investigation into his conduct. But that wasn’t enough to save his job. WarnerMedia said it is still working with a third-party law firm to complete its investigation. On March 4, as part of AT&T’s major WarnerMedia restructuring, Tsujihara added a new “global kids and young adults” business to his portfolio, which combines Turner brands like Cartoon Network, Adult Swim and Boomerang with content from Warner Bros.’ Looney Tunes and Hanna-Barbera. 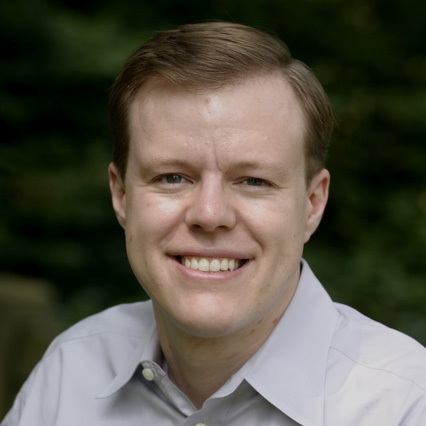 He was also tapped to oversee Otter Media and Turner Classic Movies. Tsujihara joined Warner Bros. in 1994 and rose to CEO in 2013, succeeding the retiring Barry Meyer. As the company’s fifth CEO, he oversaw its lucrative movie and TV divisions, from the Harry Potter and DC Comics movie franchises to TV shows like The Big Bang Theory.